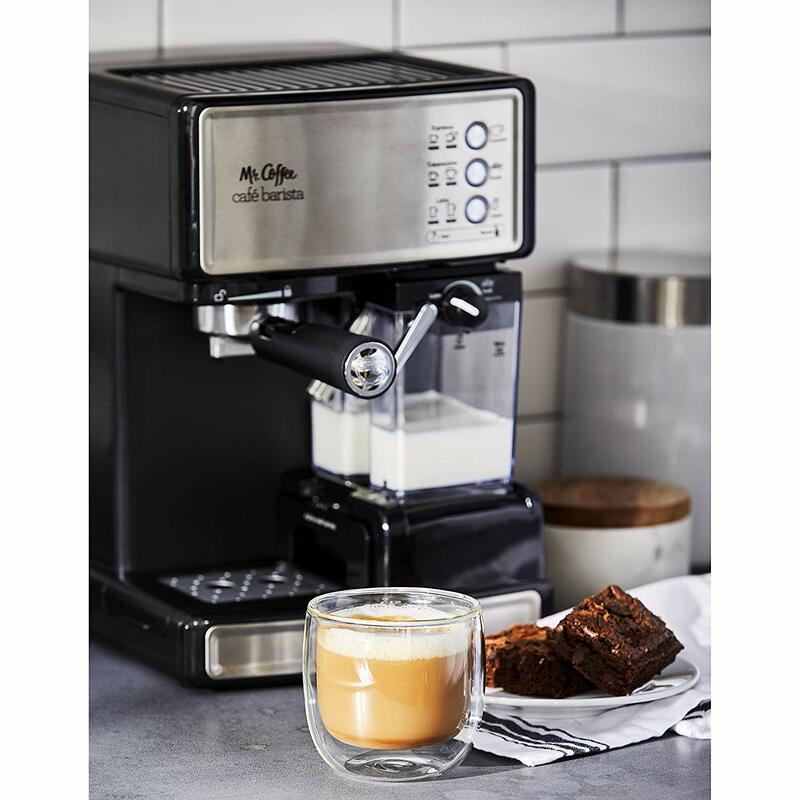 Semi-automatic 3-in-1 espresso maker, cappuccino maker, and latte maker, with the 15-bar pump system, brews rich-tasting espresso coffee, and the trouble-free automatic milk frother removes the guesswork. 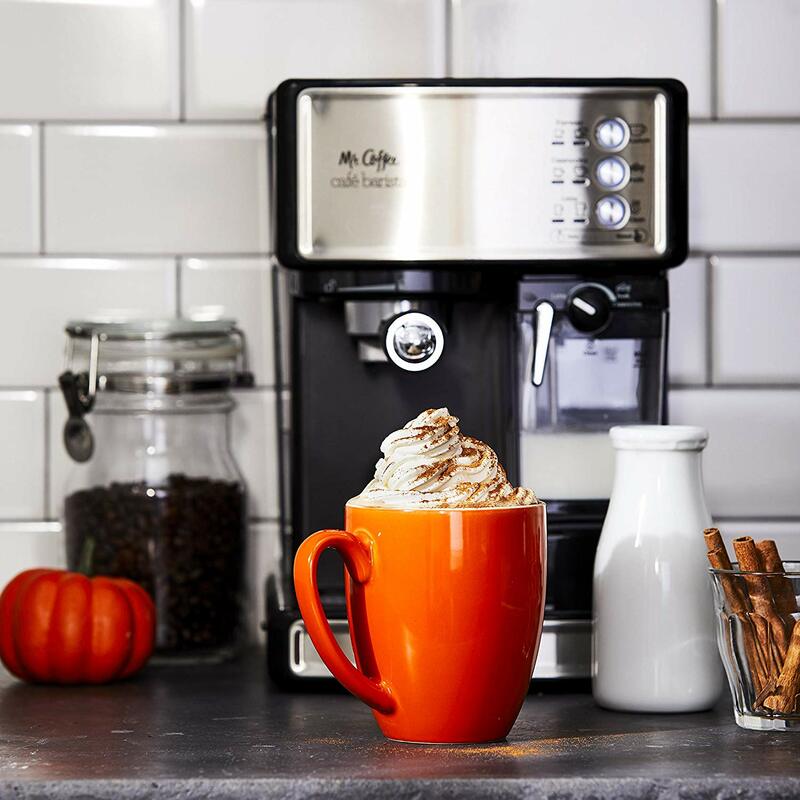 Be Your Own Barista: Craft delectable, robust coffeehouse-quality espressos, cappuccinos, and lattes with the Mr. Coffee Café Barista. 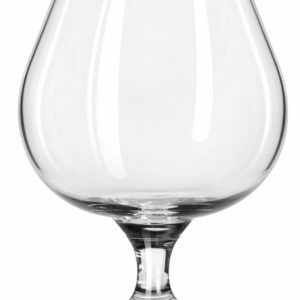 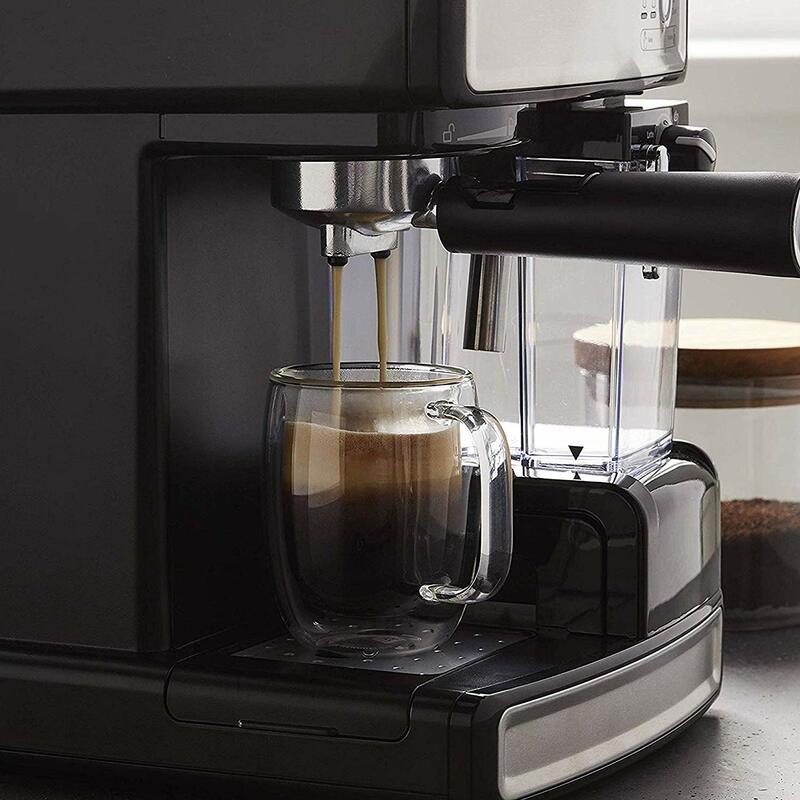 Featuring an electric 15-bar pump that creates powerful pressure to extract bold, rich flavors during the brew. 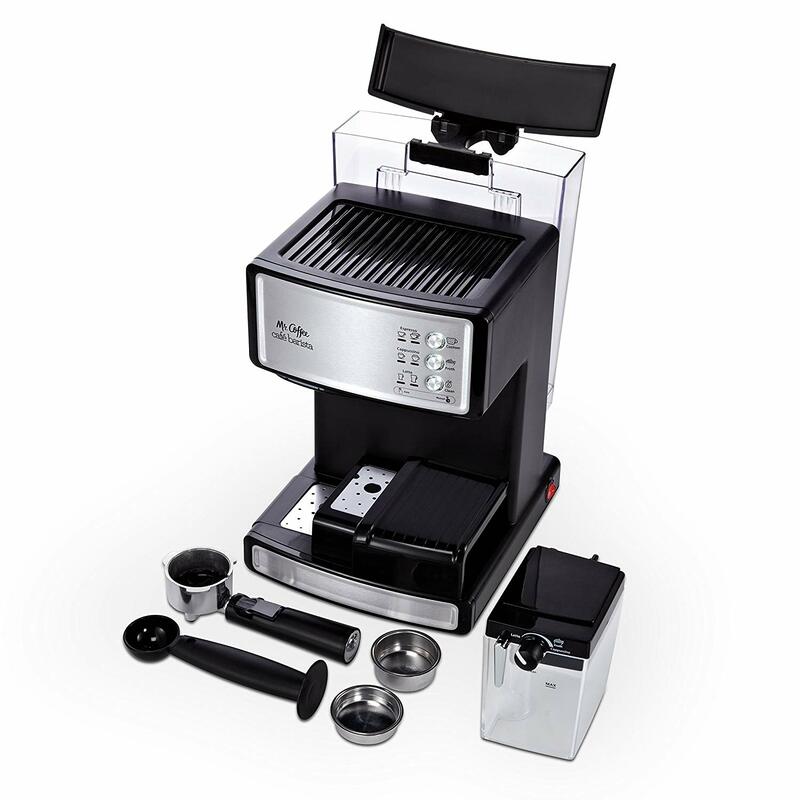 Anyone can become a cafe expert with the simple-to-use espresso maker. 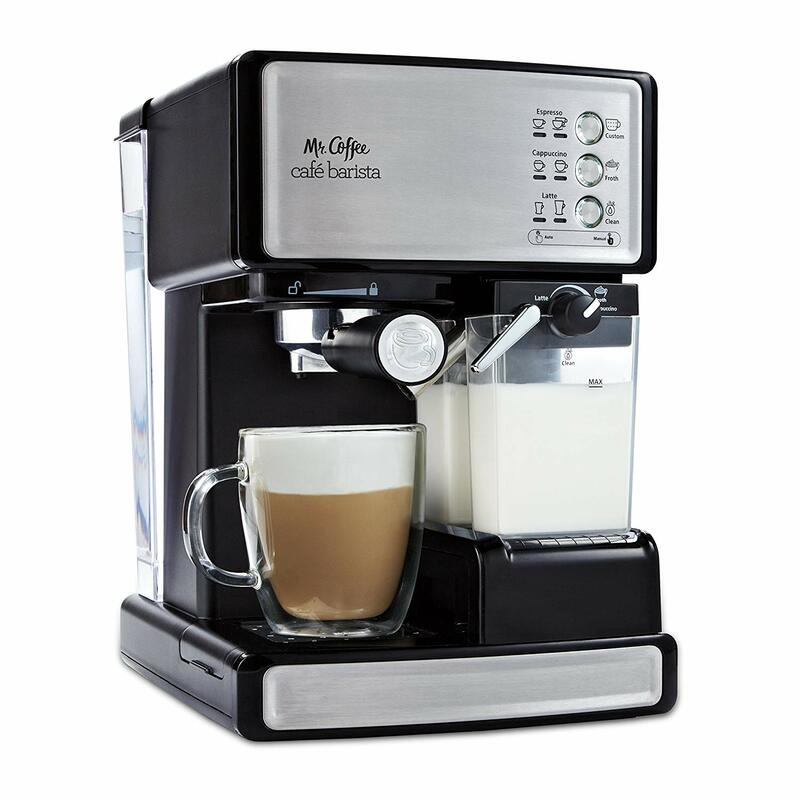 One-touch controls let you choose between single or double shots and automatically froths milk with an adjustable control knob. 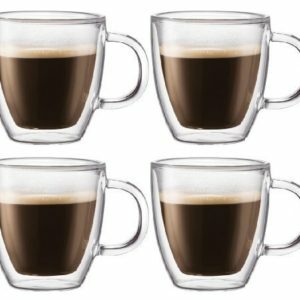 The milk reservoir is removable to store leftover milk not used during the brew in the refrigerator, so you just fill it and let the Café Barista determine the amount needed. 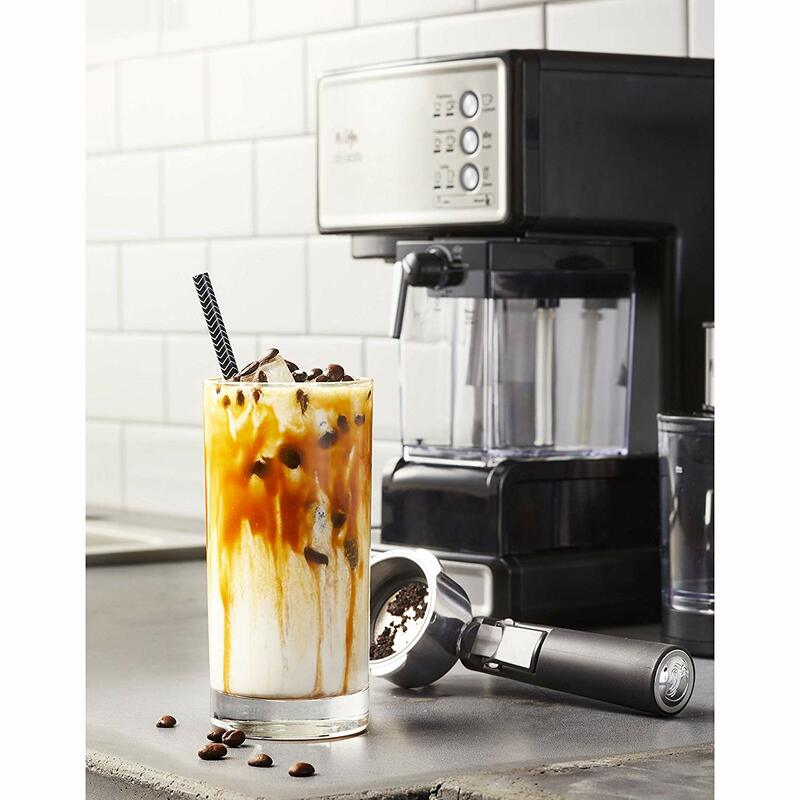 A recipe book is included to easily create impressive coffee drinks or inspire you to invent original recipes all from the comfort of your home. 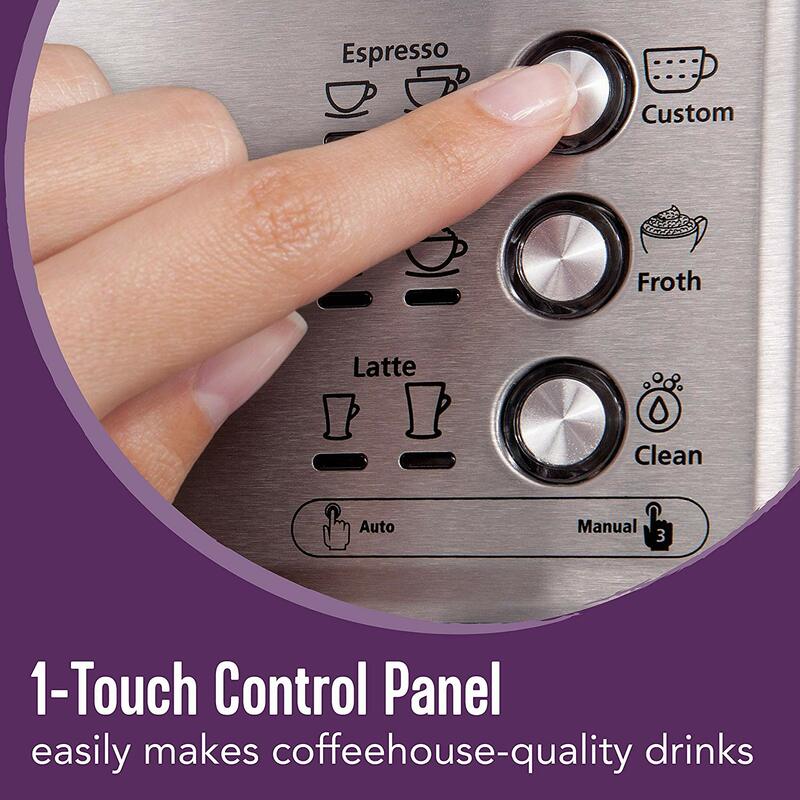 One-Touch Control Panel: Allows you to choose from a single or a double shot for your espresso, cappuccino, or latte. 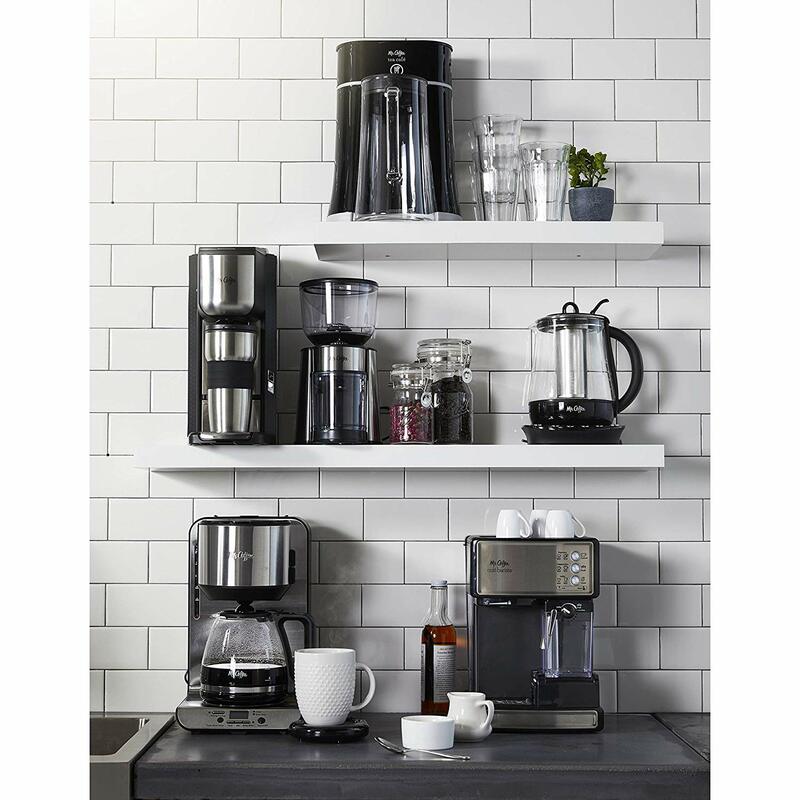 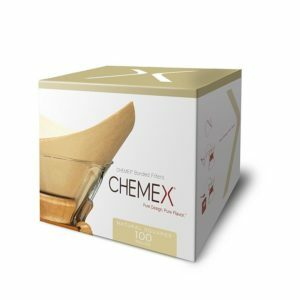 Easy to Use: Simply pick a single shot or double shot filter, select your grounds, fill the milk reservoir, and choose your brew. 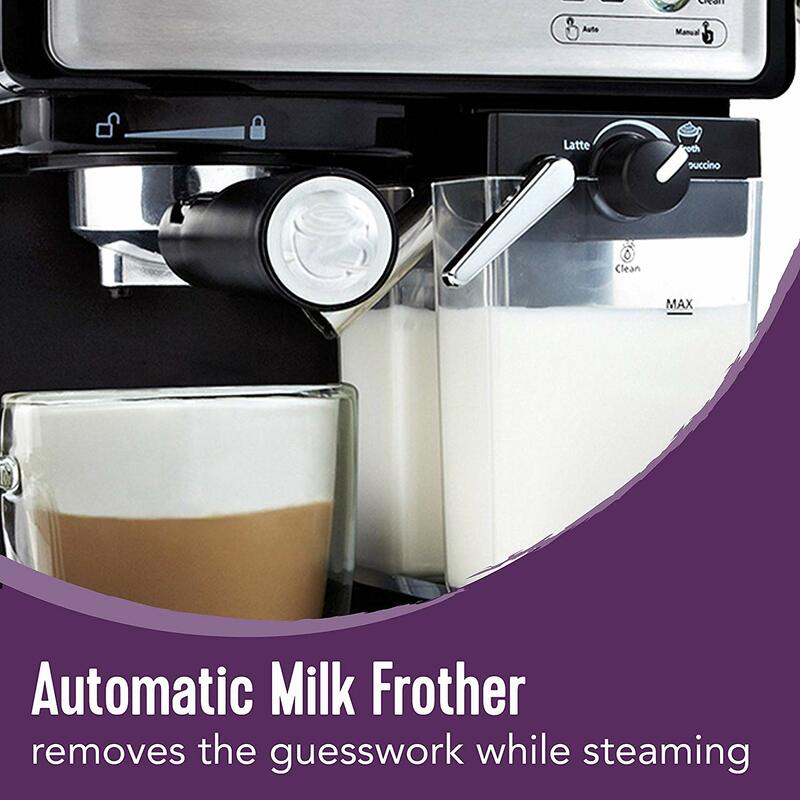 Automatically Froths Milk: Automatically froths milk into cappuccino and latte selections. 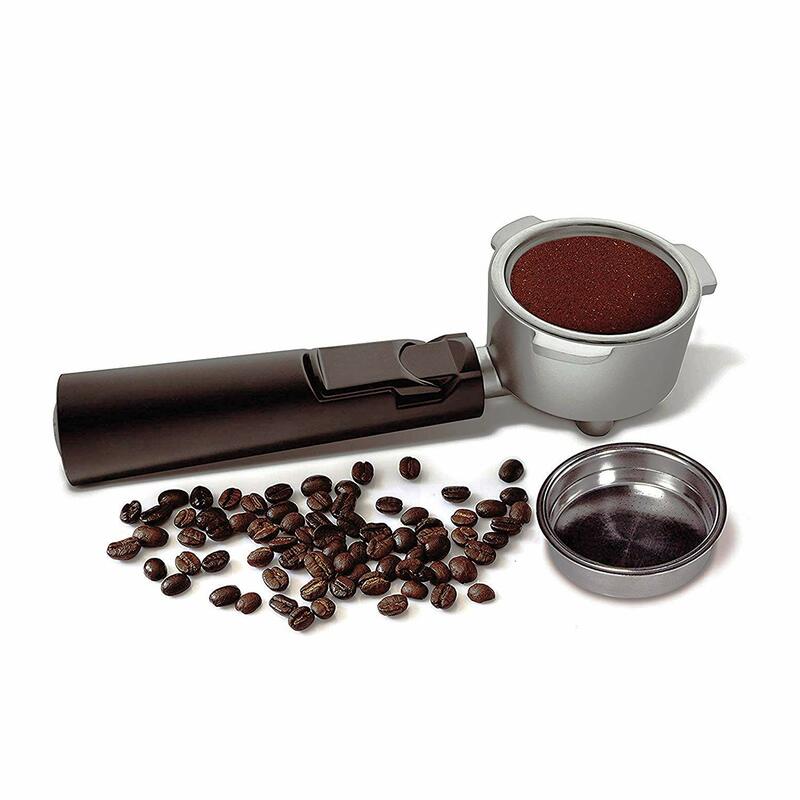 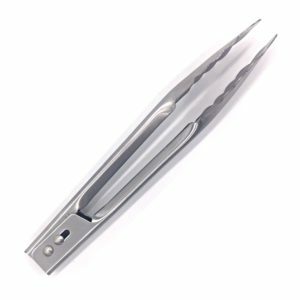 Removable Water Reservoir: Removable water reservoir fills and cleans easily at the sink.